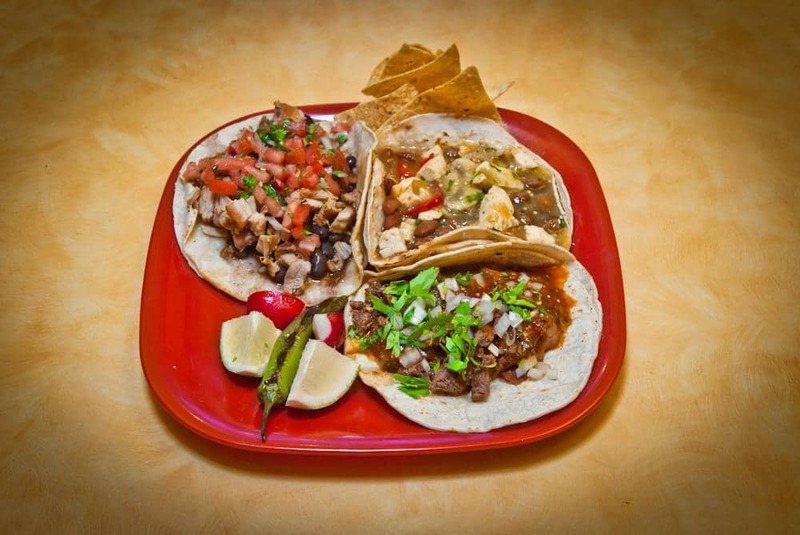 Fresh Mexican food that you’ll love! 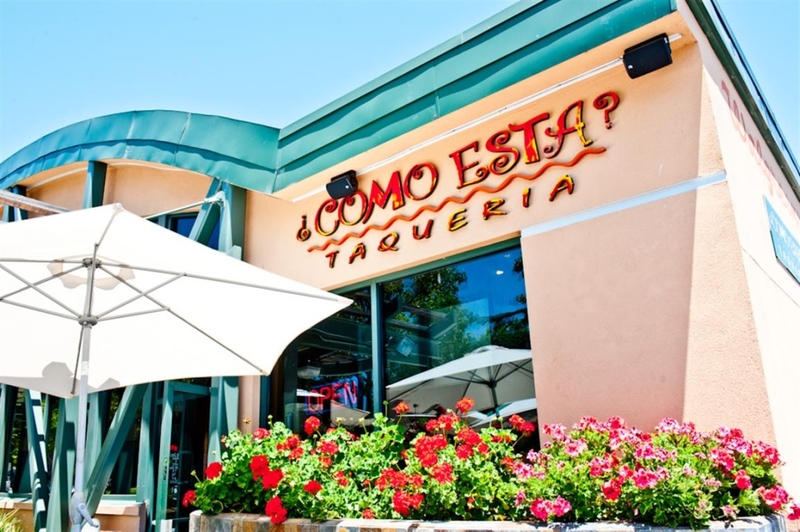 At Como Esta, our commitment is to find the freshest, finest ingredients. We believe that great ingredients with lots of TLC make great tasting food! Our sauces and salsas are hand made fresh daily with peppers that are roasted, chopped, cooked then blended. We hope that you enjoy your experience with us and that you will return soon! 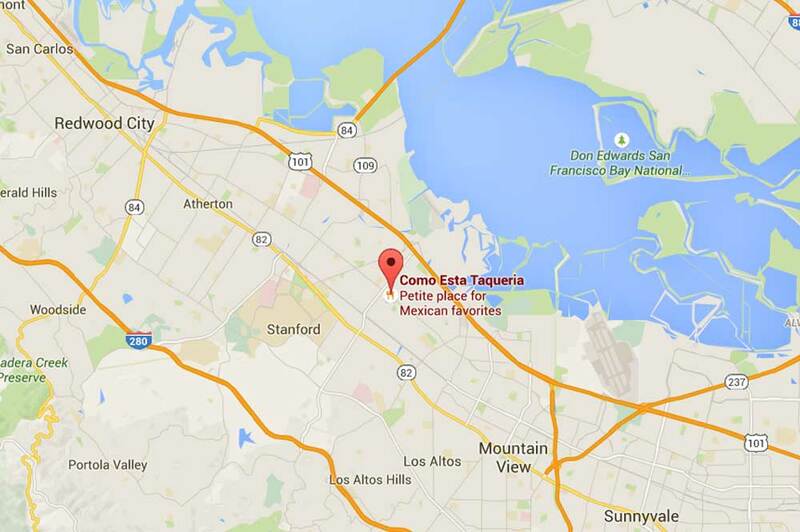 Since 2004, Como Esta Taqueria has been serving homemade authentic Mexican food in Palo Alto. We offer great vegetarian options, most popular being our organic tofu ranchero. We use non GMO corn for our chips and corn tortillas, and never use lard. 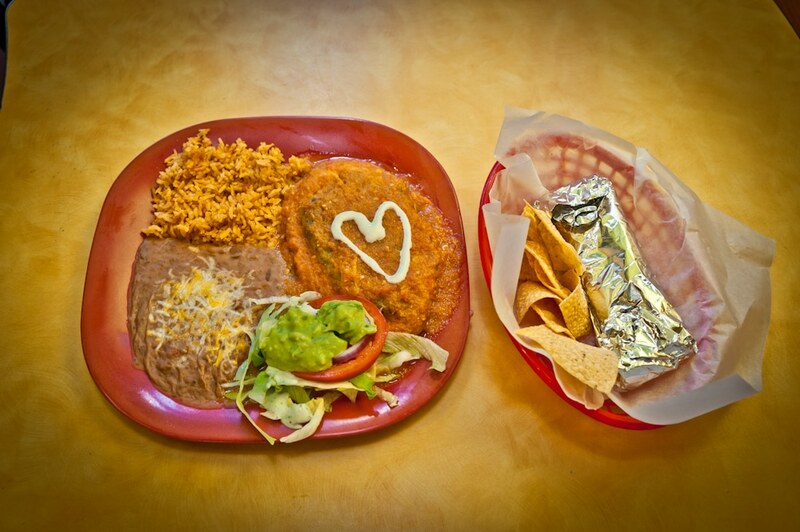 We want you to enjoy Mexican food that is healthy and delicious, and hope you will feel happy & satisfied after your meal. Don’t forget to tell a friend!